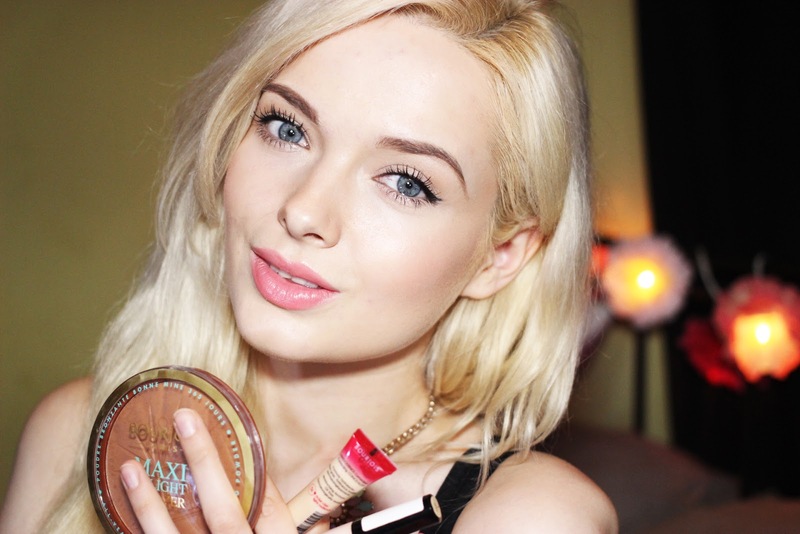 My Pale Skin: My First YouTube Video - A Dewy Summer Make Up Tutorial. 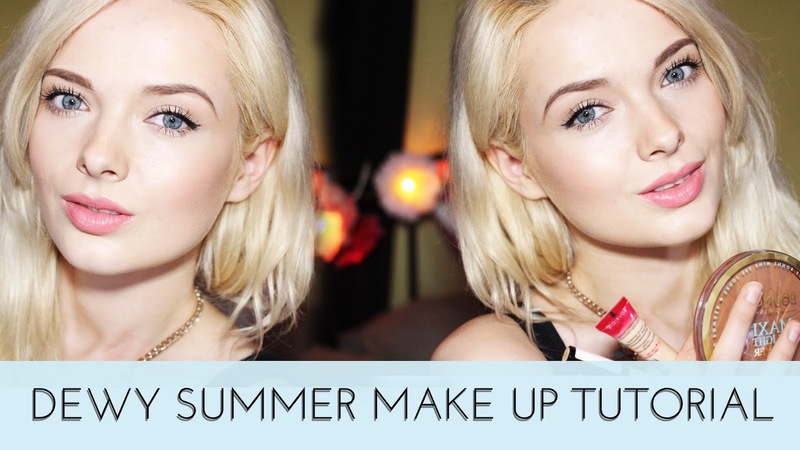 My First YouTube Video - A Dewy Summer Make Up Tutorial. I did it! I'd been battling my nerves for months, but after finally building up the courage, here's my very first YouTube Video! It would absolutely mean the world to me if you could watch and subscribe to my channel!If you guys like my first video, let me know what else you'd like to see from me and I'll try and record some more soon. This first video has some sneaky peeks of new products I've been trialing out and will be reviewing soon on the blog, so don't worry I haven't jumped ship, the blog is still very much my main focus. 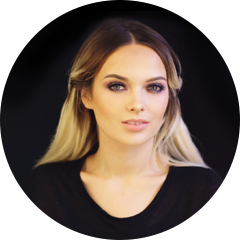 Such a good first video, you seemed so confident :) Absolutely love that lip shade on you too, looks really pretty. You're a complete natural, so jealous! Absolutely loved your video, subscribed and it'll completely relate to me too as I am pale :) however I do fake tan sometimes unlike yourself! Loved your first video! You look so gorgeous, can't wait for more :)! Fabulous video! Fun to listen to and great to watch. I am rare pale Aussie, this was just perfect for me. Look forward too more. Hi there, lovely video! I was wondering which elf brush you used to put on your highlighter :)? Top makeup experts and dermatologists recommend avoiding the use of summer creams.